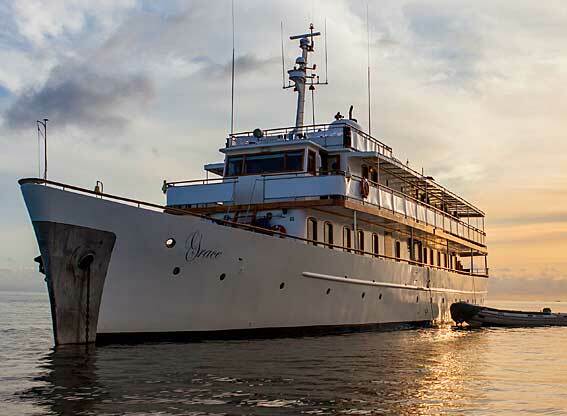 The Galapagos is one of the world’s most unique wildlife destinations. 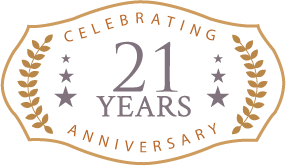 It is quite unlike anything else and is usually high on the list of ‘must see’ places for all wildlife enthusiasts. It is not just the diversity of the wildlife here but the fact that it has no fear of man that makes the place so special. The wildlife quite simply ignores you which means that you can walk right up to it without it batting an eyelid. But these are not tamed habituated animals, they are truly wild. They have been lucky enough to live and evolve on islands where man has had relatively little influence over the centuries. Of course at different times in history this trait has been exploited and there have been some fairly disastrous episodes between man and local nature; but what remains today is heavily protected and it lives up to its nickname The Enchanted Islands. 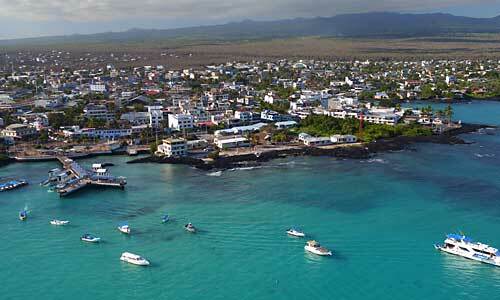 The Galapagos archipelago is a group of islands that are spread over a huge distance. They are so far apart that many species here couldn’t mix with each other from one island to the next and so they developed specialist adaptations that suited life on the particular island where their population was isolated. 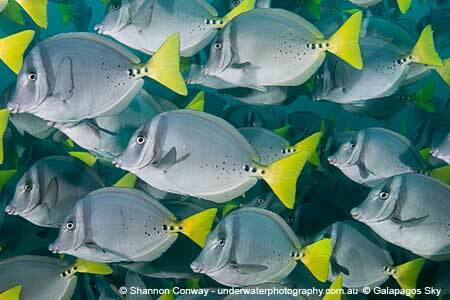 This has given rise to a number of sub species of the same animal. 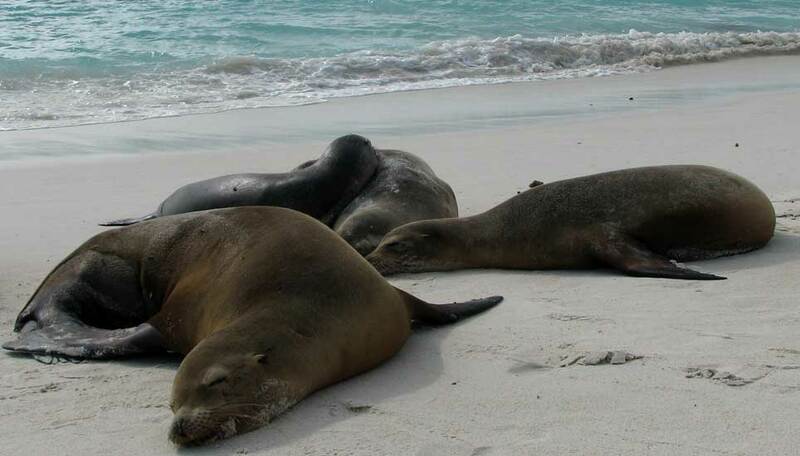 So whether you are a scientist looking for the holy grail of the theory of evolution; a photographer looking to take pictures of wildlife without the birds flying away and the sea lions rushing into the water to get away from you; or simply a wildlife lover who wants to get up close and personal; you are sure to be blown away by the experience of seeing the wildlife on the Galapagos. 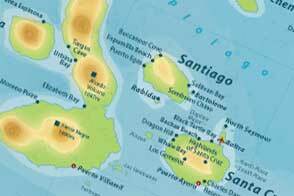 The island are inextricably linked with Charles Darwin and his voyage here as a ship’s geologist on the scientific survey vessel the HMS Beagle on its voyage from 1831 to 1836. 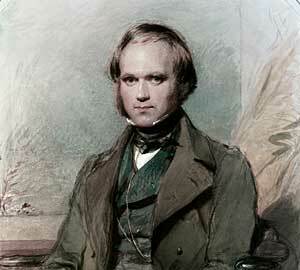 Darwin went on to write his book On the Origin of Species and it was his observations in the Galapagos that helped him form his theory of evolution. 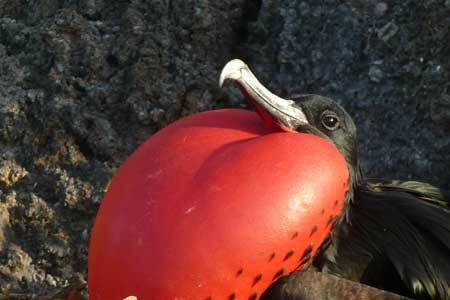 Boobies are large seabirds, 70 – 80cms in length, with long bills, short legs & big webbed feet. 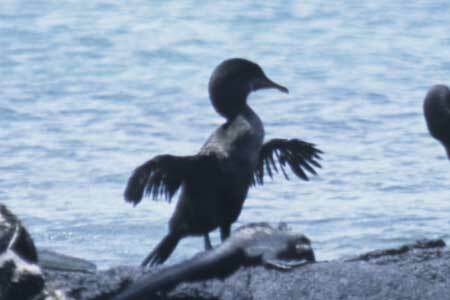 The flightless cormorant is the only cormorant found in the Galapagos and is also referred to as the Galapagos cormorant. 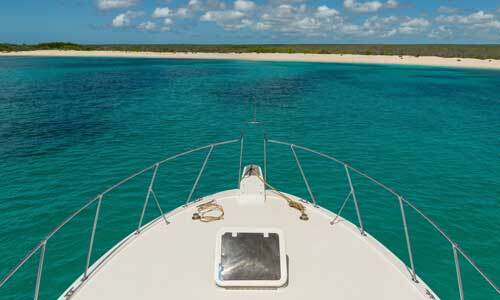 There are more than 400 species of fish recorded in the Galapagos Islands, of which some 41 are unique to the islands. 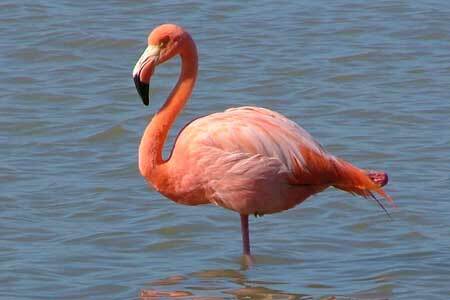 The Galapagos flamingo is closely related to the greater flamingo. 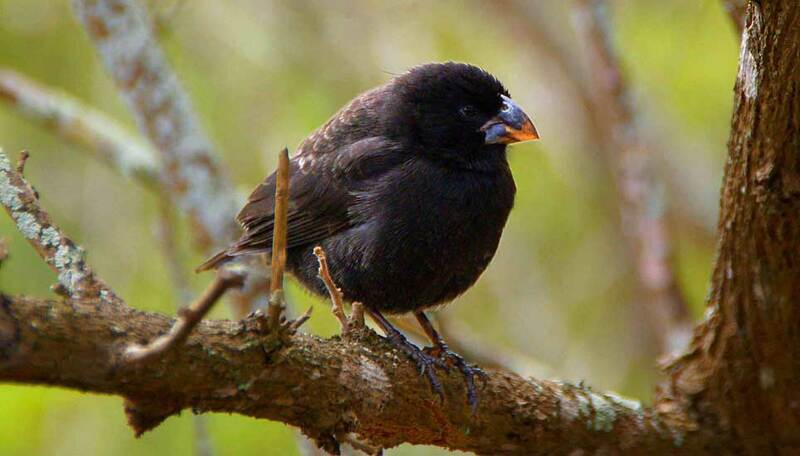 There are 13 species of Darwin’s finches in the Galapagos Islands. Some are easy to distinguish, others look very similar. 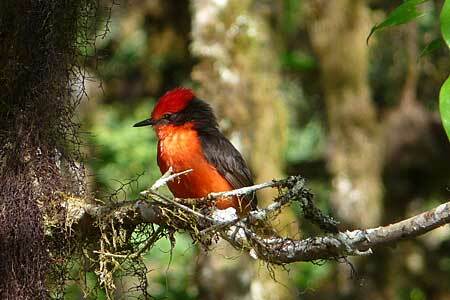 These small birds have large heads, flat beaks and short legs. 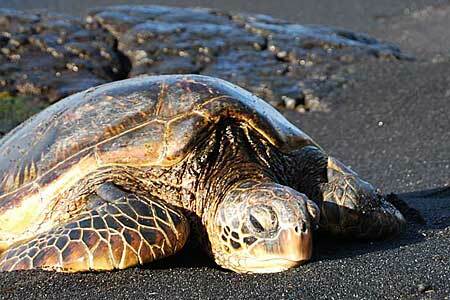 The Pacific Green Turtle has a black carapace, or shell, which tapers to the rear. 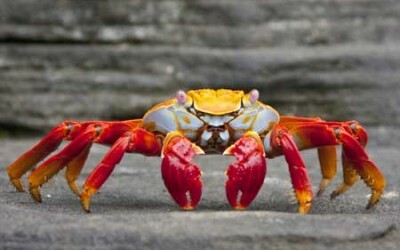 Sally Lightfoot crabs are very brightly coloured crabs found all over the Galapagos. 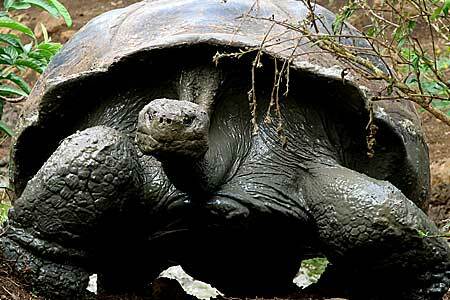 The Giant Tortoise is probably the most famous resident of the Galapagos Islands. There are 2 species of frigatebird in the Galapagos, the magnificent frigatebird and the slightly smaller great frigatebird. 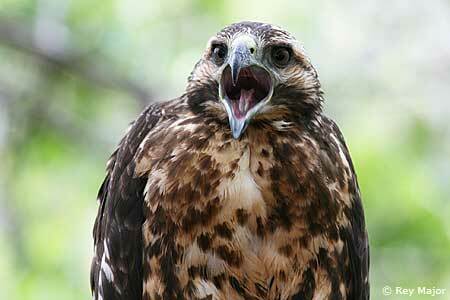 The Galapagos Hawk is the top natural predator in the Galapagos. 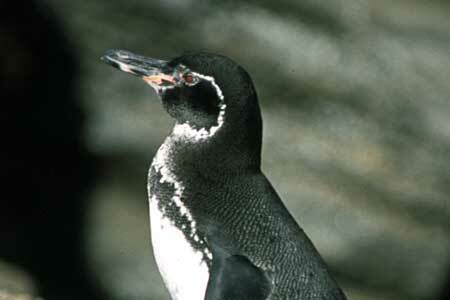 It is found on most of the islands and in a range of habitats. 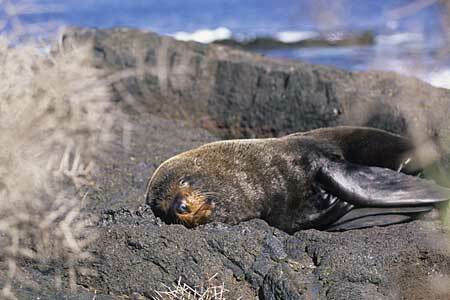 The Galapagos fur seal is endemic to the islands, living in colonies by the shores. 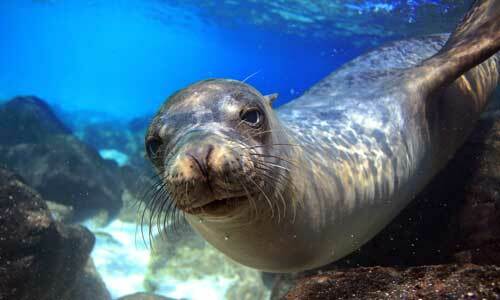 The Galapagos Sea Lion is one of the most frequently seen animals in the Galapagos, found on all the islands. Land iguanas are common in the Galapagos. 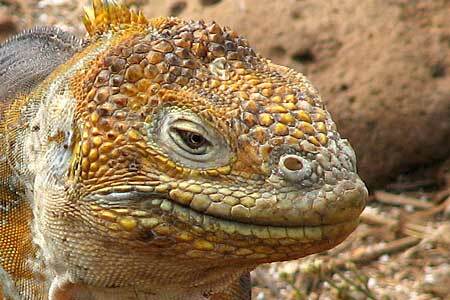 There are 2 species of land iguanas. 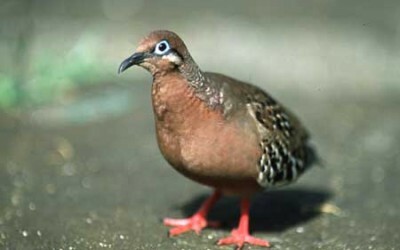 The Galapagos dove is found throughout the islands. 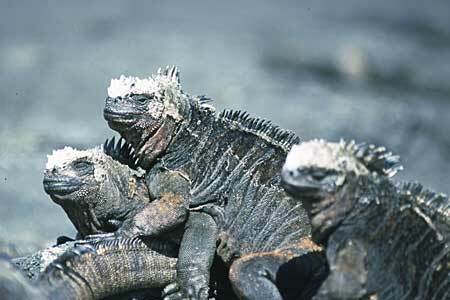 Marine iguanas are found on many of the islands in the Galapagos. There are 7 subspecies. 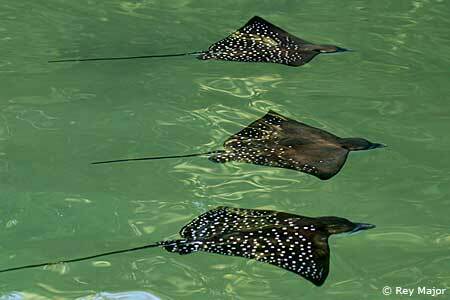 Rays and sharks are both types of cartilaginous fish. 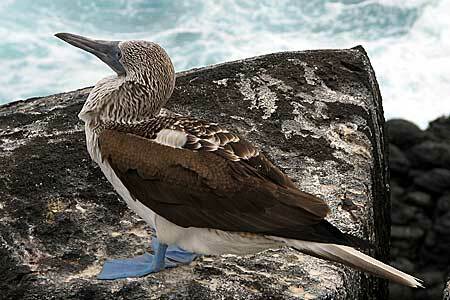 There are several varieties to be seen in the Galapagos Islands. 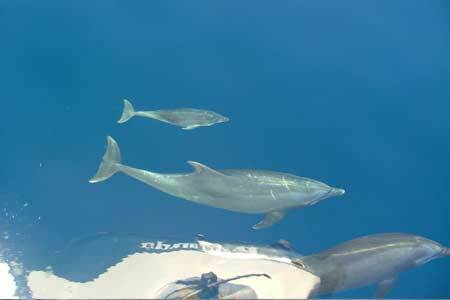 Whales and dolphins are often seen in the Galapagos. Whales are divided into two groups, those with teeth and those with baleen plates. 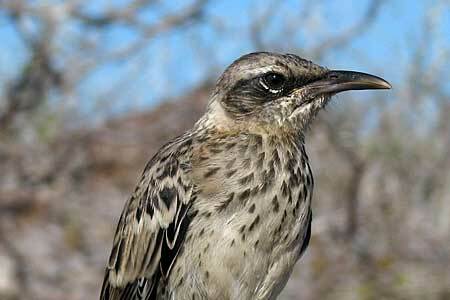 There are 4 species of mockingbirds in the Galapagos. 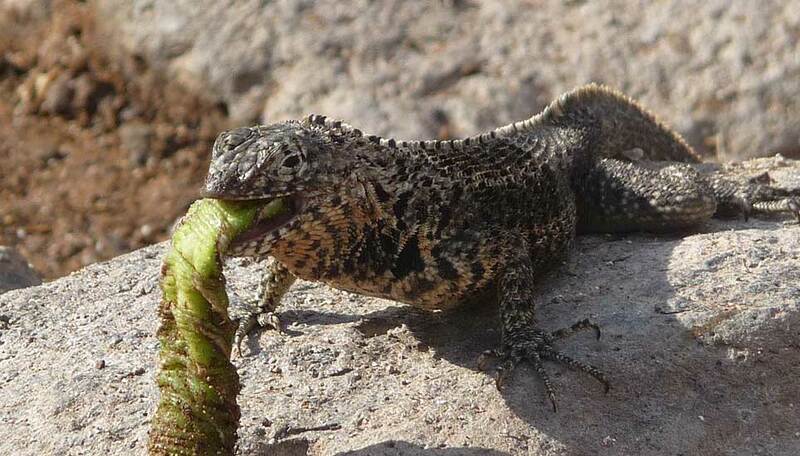 There are 7 species of lava lizards in the Galapagos, 6 of which are found on 6 different islands. With their upright stance, distinctive black & white colouring and agility in the water. 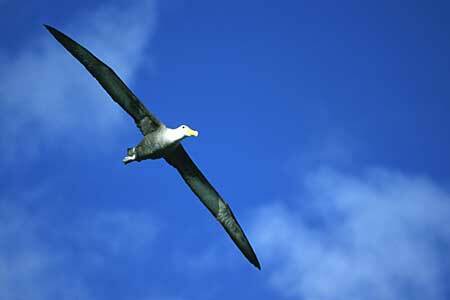 The Waved Albatross has a wingspan of 2-2.5m, making it the largest bird on the Galapagos Islands.